NAMA Recovery of Tennessee: Support MAT to Centers for Medicare and Medicaid Services! 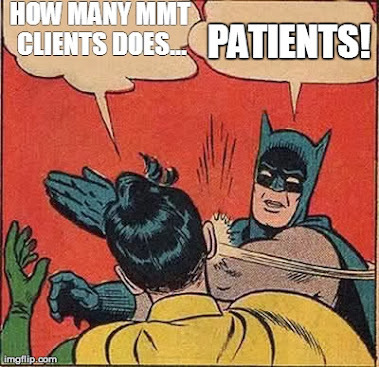 Support MAT to Centers for Medicare and Medicaid Services! Thank you for this opportunity to submit comments on the proposed Notice of Benefit and Payment Parameters for 2017. Specifically, I am responding to CMS’ request for comment on whether the substance use disorder requirement in essential health benefits (EHB) needs additional clarification with regard to medication-assisted treatment (MAT) for opioid use disorders. 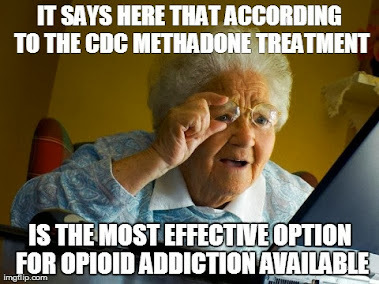 I believe that the substance use disorder requirement in essential health benefits (EHB) needs additional clarification with regard to medication-assisted treatment (MAT) for opioid addiction, and that MAT should be covered regardless of the medication chosen and regardless of whether it is offered in a comprehensive opioid treatment program (OTP) or a DATA 2000-waivered physician’s office. 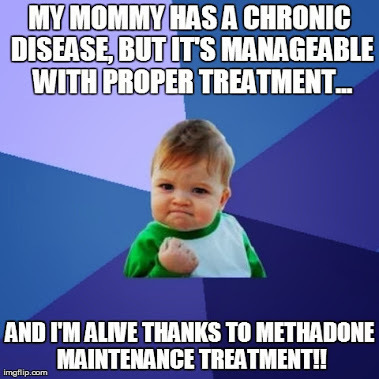 MAT with methadone is the most effective treatment for opioid addiction and should be available to all patients, and buprenorphine is coming in a close second - at least for those who do not require high dose maintenance. I strongly recommend that CMS offer clarification that health insurance plans do not satisfy the EHB requirement unless they cover MAT for opioid use disorders. Doing so will offer much needed guidance regarding the necessity of a life-saving and effective treatment that has historically been stigmatized, under–utilized and under–reimbursed. Given the scope of the EHB requirement, it will also dramatically increase access to MAT for Americans who suffer from opioid use disorders. The use of MAT in opioid use disorder presents a glaring example of the underutilization of a clinically-effective and cost-effective treatment, with a minority of individuals with opioid use disorders in the United States receiving MAT. Clarification from CMS can help close this treatment gap. In commenting, please refer to file code CMS-9937-P. You may find out more at the at this website. In order to submit comments go directly here and click on COMMENT NOW next to Patient Protection and Affordable Care Act: Benefit and Payment Parameters for 2017.